One Direction- Comic Relief. Donate to comic relief!!. 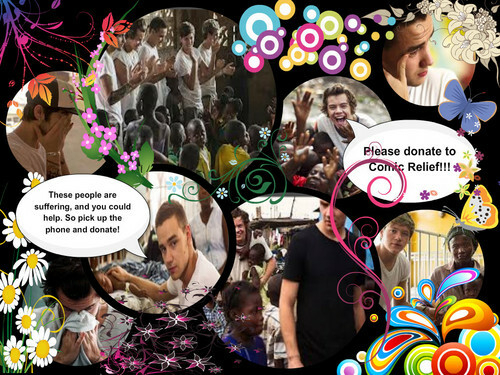 HD Wallpaper and background images in the Directioner470 club.